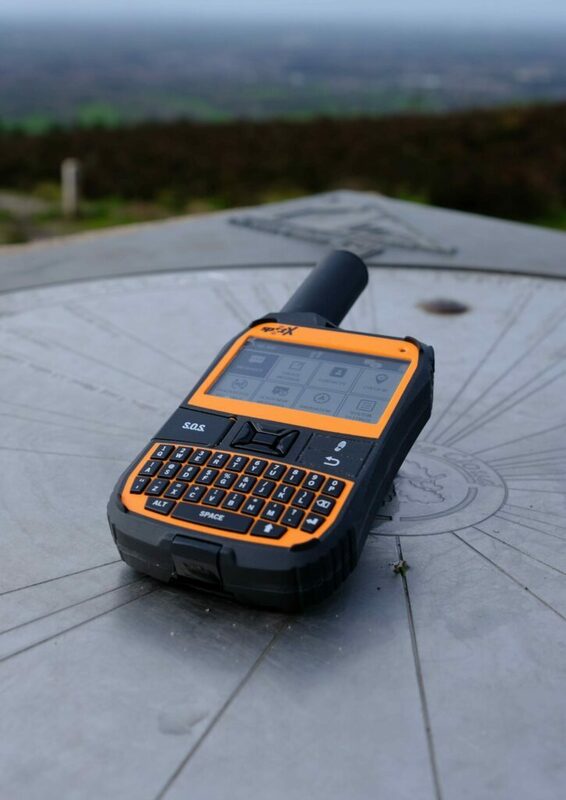 We were lucky enough to be sent another Globalstar product designed for use in the great outdoors by hikers, climbers and walkers. Obviously not our first device by Globalstar, so we had high expectations. 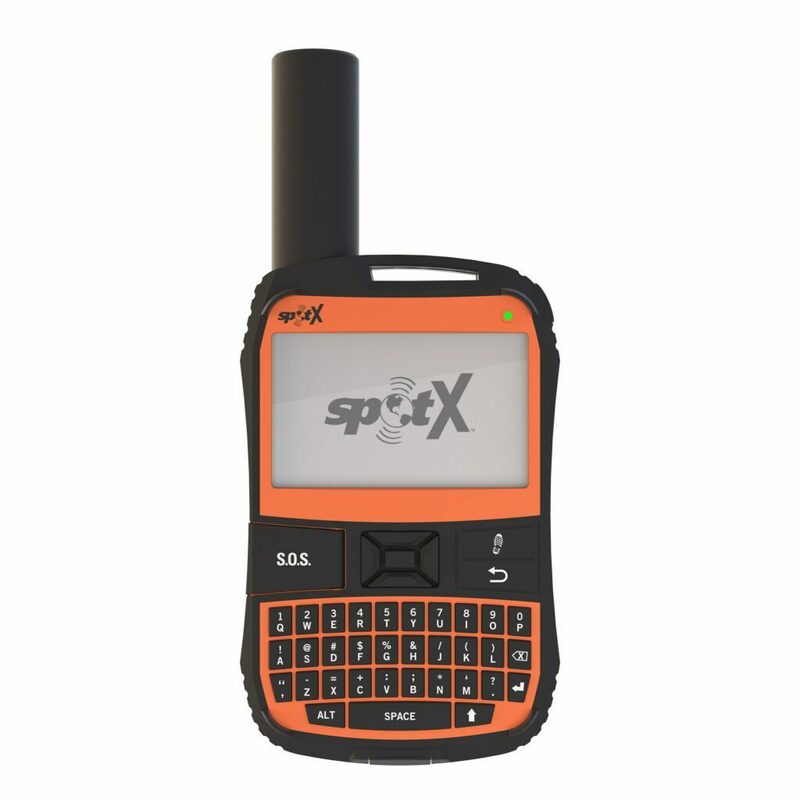 The latest device is called SPOT X and is a two-way satellite messenger that lets you email and text with friends, colleagues and family when you are in places with unreliable or no mobile network. Your journey is tracked on Google Maps and there’s an SOS button for rescue. 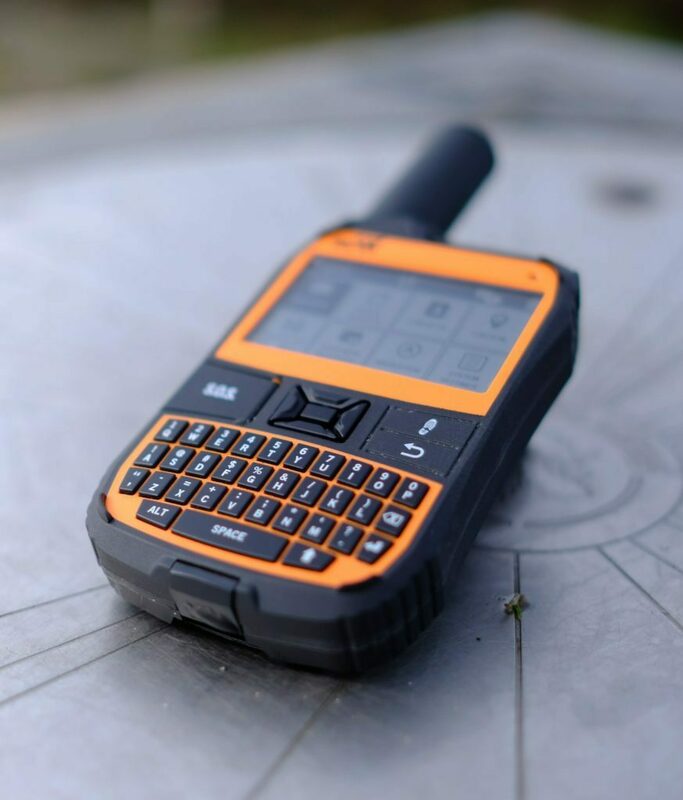 The latest generation of the popular SPOT family of products, SPOT X offers full two-way SMS and email as well as GPS tracking and a one-touch SOS button thatinstantly sends the user’s GPS location to the GEOS International Emergency Response Coordination Centre (IERCC) over Globalstar’s reliablesatellite network. The IERCC then transmits details to local first responders to dispatch help to user’s precise location. 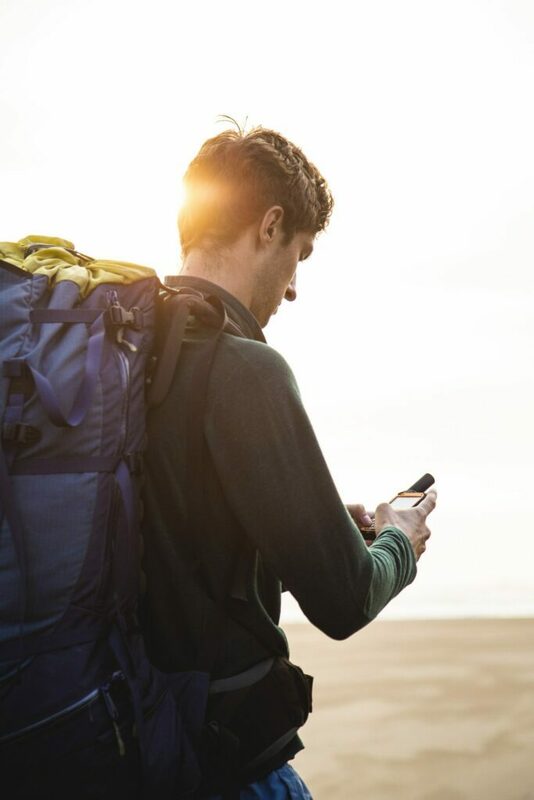 SPOT X is the only satellite messenger on the market to give users a permanent phone number, easy check-in function and a full, backlit QWERTY keypad for intuitive typing. 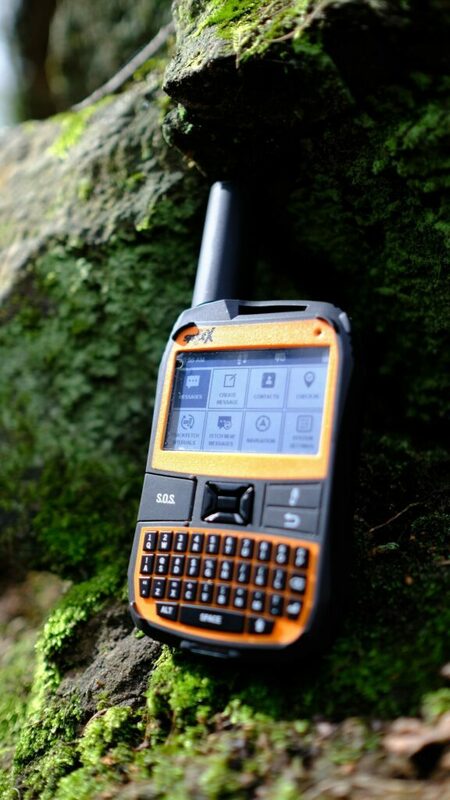 SPOT X also offers the industry’slongest battery life in both tracking and SOS modes and is priced competitively. The device itself has a similar keyboard feel to the blackberry devices of the past, this is not to say its a bad thing as I always found the qwerty keyboard quick to use. The device also has clear display that is easy to read in full light without having to find shade or a cave to use it. On the front of the device there is a covered SOS button then when the cover is flicked can be activated easily in an emergency. the case itself has that robust feel about it like other spot devices we have used, it doesn’t give you that concern that it is easily damaged at all. The device has a number of pre-installed text messages so you don’t have to type on the fly. I also set up my own messages online before leaving with the device. You can also add contacts into your list as well of the people you may want to contact whilst out and about. You can link your social accounts if you so desire at this point to let people know how you are getting. Its just a case of syncing the device once you have done these steps with the USB cable provided and your ready to go. There is the usual set up off an account but you do this when the device first drops and it is literally a 5 minute job and very intuitive as well, a pain free process. 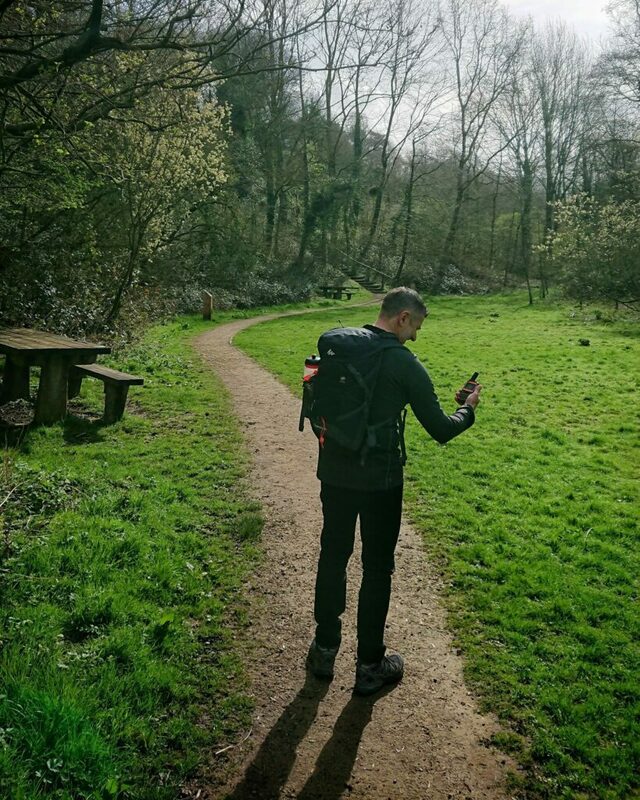 Whilst out in the field with the device we sent a number of test messages and it is a simple process of just select the preinstalled message, select the contact and click go. A neat feature is the messages also included your altitude to give a feel for where you were on your climb or hike. We did notice that the device is better used in a vertical position as it seems to pick up the satellite a lot quicker. There is some lag in sending the message mainly due I think to the process it takes in sending via satellite. 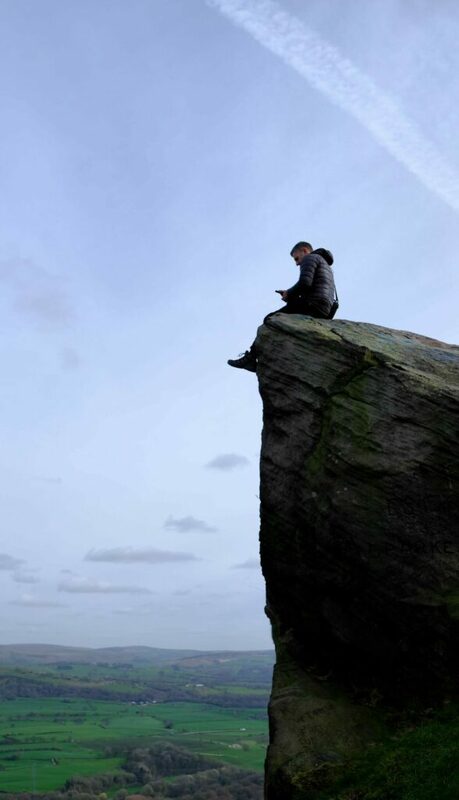 This would not pose a problem really as I think anyone can allow 60 seconds for a message to go if on wild camp on miles away from civilisation. Other things worth mentioning about the device is its battery life. It was on half power when I received the device and decided to leave it that way and not charge. A number hours were spent navigating my way around it at home and also the tracking option was in use when out for a full day as well. The tracking option can be set in various intervals to give a google map style breadcrumb trial to whoever is tracking while your out and about. So the battery when fully charged should last a number of days out in the field. I also tried the device in a built up area where it didn’t perform as well. I think this is to be expected but in all honesty these are built for those times when there you are out in the middle of the mountains and need to contact someone. Where as before it can be virtually impossible to get a signal on a Phone with this you are always within range, a real life saver in some circumstances I would imagine. I did not try this as the mountains are more my preference but I did wonder if this would work out on a boat as well. 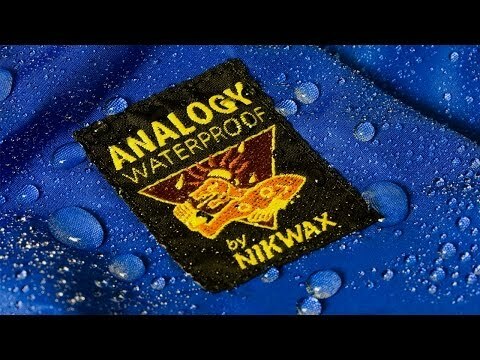 The device is water resistant (IP67) so out in the big blue this may well be a possible extra device or failsafe you could take with you. I know if I was in that position I would feel very secure having this with me. Overall While using this device I have to say we were impressed with it. As with all these type of devices there are many things you have to take into account. I think functionality wise it has everything you need from a Messenger device if your not going to use a mobile phone. The set up of the device is easy and quick. The ability to preload messages so you can send them on the fly is good along with the ability to track the device for someone at home is also a really good feature. The SOS feature is hopefully something you don’t need to use bit in some circumstances could save your life. The device is obviously a chunky number but it is built for the outdoors and is rugged by design. 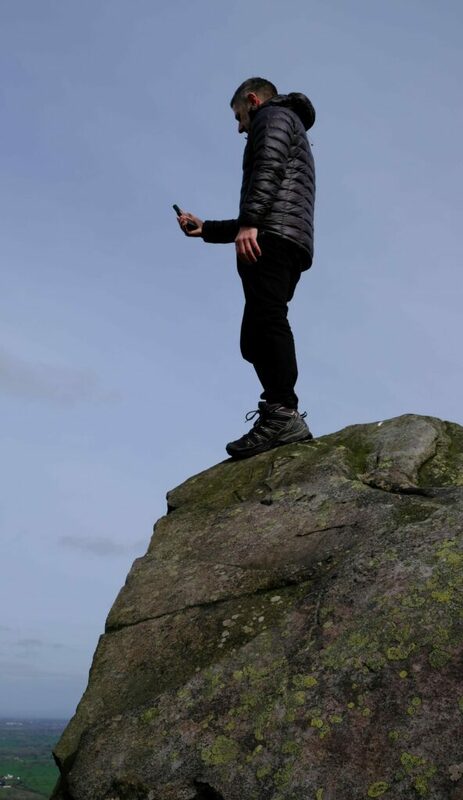 I think most GPS driven devices tend to be on the rugged scale but you really don’t want to be using a delicate device where your nervous of scratching an led screen or damaging the case. I think cost wise is always a contentious issue as £299 is obviously a lot of money, but when you consider what this device is used for then maybe the cost becomes less relevant. I know that if I was wild camping in the Cairngorms a days walk from the nearest village and injured myself this would be one of the first things I would grab.